The Rebel Sweetheart. : Wordless Wednesday #95 | The Look-alikes! Fun pics, are they brothers, the same boy? Thanks for stopping by this week, enjoy your day!! How cool! We have a couple of pictures of my husband and son where it is impossible to tell the difference other than the age of the pic. So cute! They do look a lot alike. I was going through old pictures last night and found a photo of myself at 14...my daughter looks almost just like me at that age. Funny, because I didn't see it before. They definitely DO look alike! So cute! 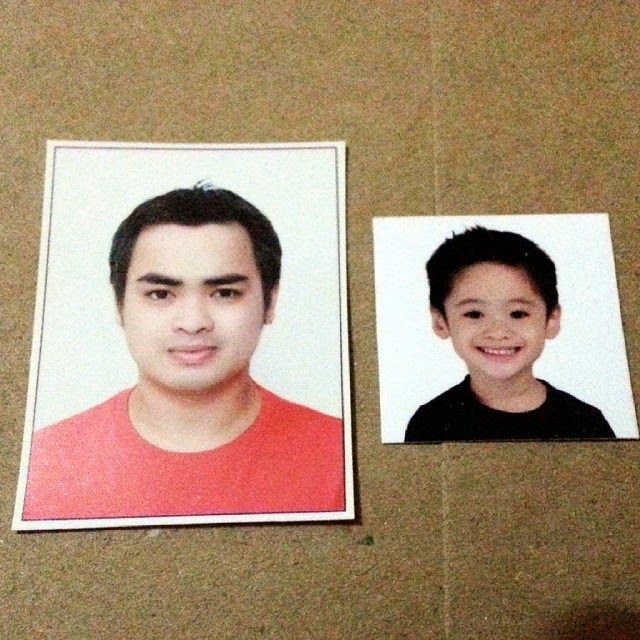 That is funny.. if you look at my son and my father in law at the same age, they are identical.. They definitely have the same eyes and same nose. They do look an awful lot alike! Is it father/son? They really look alike! Cute pictures! They do look a like. I love wordless Wednesday because you can use your imagination.